Rawat said that apart from this initial cost, there would be savings in the form of deployment of central armed police forces, transportation and campaign cost. Chief Election Commissioner O.P. Rawat says the issue whether simultaneous polls will help cut costs will need a systematic study before it can be established. However, he feels that apprehensions aired by some political parties over one-nation, one-poll were borne out of a “status quoist” attitude and that simultaneous polls did not pose any threat to the federal freedom. “Actually, not much exercise (study) has been done on this. The issue has many dimensions,” Rawat said in an interview with IANS when asked if simultaneous elections will actually save costs. “Initially, it will require more money to procure so many machines (voting and paper audit trail machines). It will require more warehouses to store these machines,” he said. He said once the required Constitutional amendments are in place for simultaneous elections, the government will have to provide the logistics. 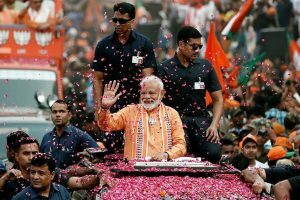 “The logistics include the EVMs, CAPFs (central armed police forces), vehicles, polling personnel… Because wherever we go, the parties tell us to deploy central police forces. They say they don’t have faith in the state police,” he said. 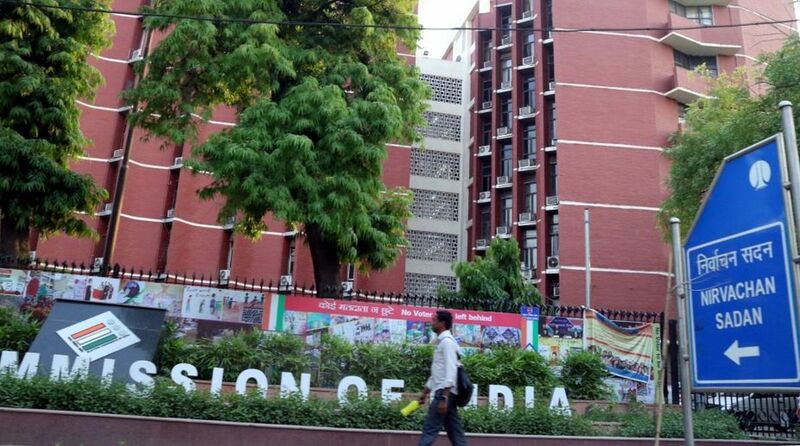 The CEC said that tentatively, the Election Commission would need around 30 lakh EVMs (electronic voting machines) and VVPATs (voter-verifiable paper audit trail) if polls to the Lok Sabha and all the state Assemblies were held together. “I can’t tell the exact number (of machines needed). But tentatively we will need 30 lakh machines. Right now, we are managing with around 20 lakh machines. We use 10 lakh machines for Lok Sabha and two-three lakh for the states going to the polls along with parliamentary polls. The remaining machines are kept in reserve. But if you are holding it all at the same time, it means 20 lakh machines, plus the reserve ones,” Rawat said. The cost of EVMs has been tentatively fixed at about Rs 17,000 per unit. So procuring 10 lakh more machines would cost the exchequer a whopping Rs 1,700 crore. An EVM has a stipulated life of 15 years, after which it has to be discarded. “But if you consider other things, CAPF will be utilised only once, so will be the polling personnel… So one has to work out all these expenses; how much you are saving there,” the CEC said. On the regional parties’ apprehensions of being wiped out if polls in their states were held with that of the Lok Sabha, Rawat said it was a baseless fear. “I call this the fear of the unknown. We have had simultaneous elections in 1952, 1957, 1962, 1967. There were regional parties, they were also gaining seats. Another thing is that when five states went to the polls in 2014 along with Lok Sabha, BJD won in Odisha, TRS in Telangana and TDP in Andhra. So I just call it the fear of the unknown,” Rawat said. “Generally, we resist change. We are always happy with the status quo,” he added.